A study of brilliant savagery, Rituals of Power, meshes thought provoking lyrics with a melodic brutality that will vaporize your eardrums. 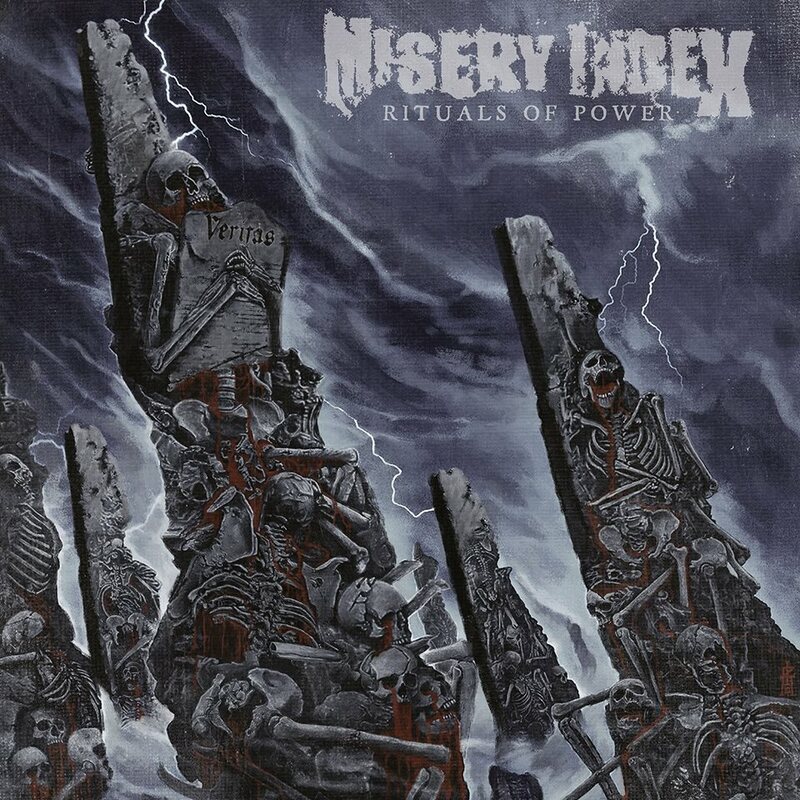 Misery Index is a death metal/grindcore act from Baltimore Maryland. 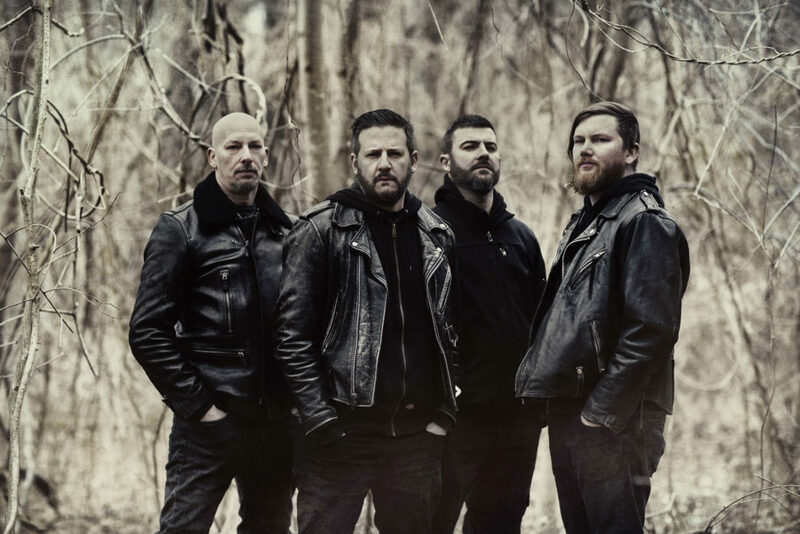 The band has been active since 2001 and has just unveiled their sixth full length studio effort, Rituals of Power, released March 8th 2019 via Season of Mist. The five-year gap between records was more than worth the wait for Misery Index. A study of brilliant savagery, Rituals of Power, meshes thought provoking lyrics with a melodic brutality that will vaporize your eardrums. The guitar leads are as ludicrous as the solos are absurd. This whole mind-blowing album must be heard multiple times just to appreciate the true scope of its musicality. Highlight tracks for me are: “Universal Untruths”, “Decline And Fall”, “Hammering The Nails”, “They Always Come Back” and “I Disavow”.